We’re based in Brampton, Ontario. We provide coverage for the Greater Toronto Area and beyond, including but not limited to Toronto, Mississauga, Brampton, Oakville, Caledon, Burlington, Milton, Hamilton, Markham, Scarborough, Etobicoke, Vaughn, and Richmond Hill. In addition, we offer international wedding photography coverage for destination weddings. How do you pronounce ‘Qiu’? 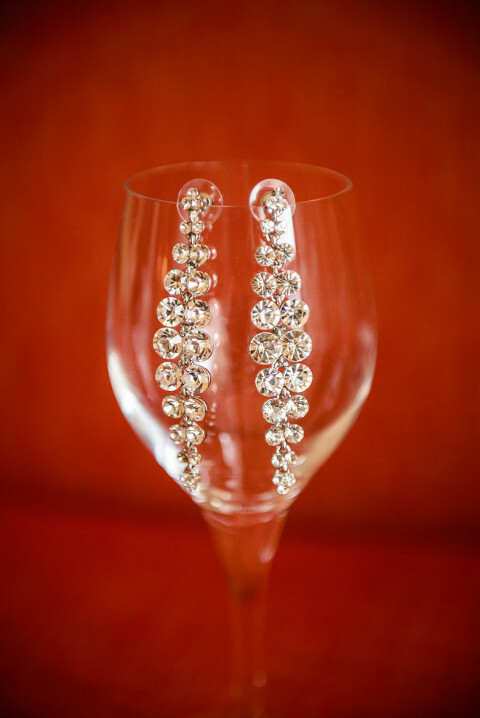 Our style of photography can be described as modern, elegant, natural, fresh and regal. We suggest that you reserve your wedding date and book your photography package at least 6 months in advance from your wedding date. You can e-mail us at info@qiuphotography.ca to find out about our availability on your wedding date. We would love to hear more details about your big day. 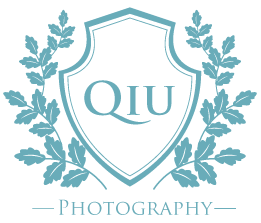 If you’d like to meet us in person, please contact us at info@qiuphotography.ca to book an appointment. To book us as your photographers, a retainer fee of $500.00 along with a signed wedding photography contract will be required. Do you do newborn, maternity, family or other types of photography? We specialize in wedding and engagement photography only.